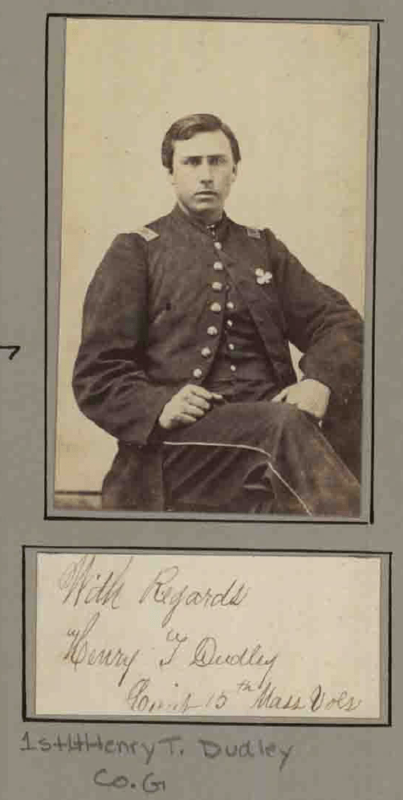 Note: First Company Andrew (Massachusetts) Sharpshooters attached until around July 12, 1864. Siege of Petersburg June 16-July 12. Left the front July 12. Mustered out July 28, 1864. 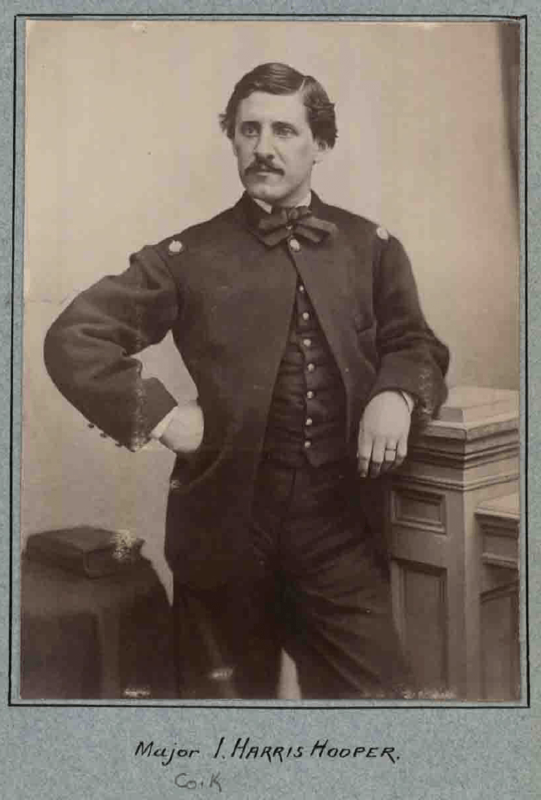 Veterans and Recruits transferred to 20th Massachusetts.